February has been a very busy time for ICN programs including last weekend's City Championships. The kids took a few days to catch their breath and were straight back to the boards for our Monthly ICN Team Invitational. 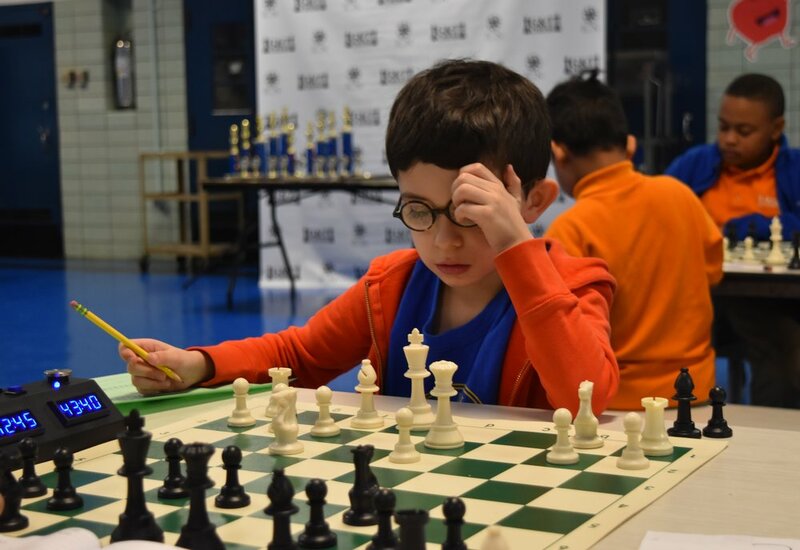 The February Team Invitational had players and teams from PS 11, PS 281, PS 33, PS 111, PS 59, PS 139, SABX4, SAH3L, and SABX2MS. All in all it was another great day of chess! See you in April!